Inspired by Shelly's offerings and wish them to touch more lives? You can help through a donation, or by organizing an event in your community. Thank you for your kind support. 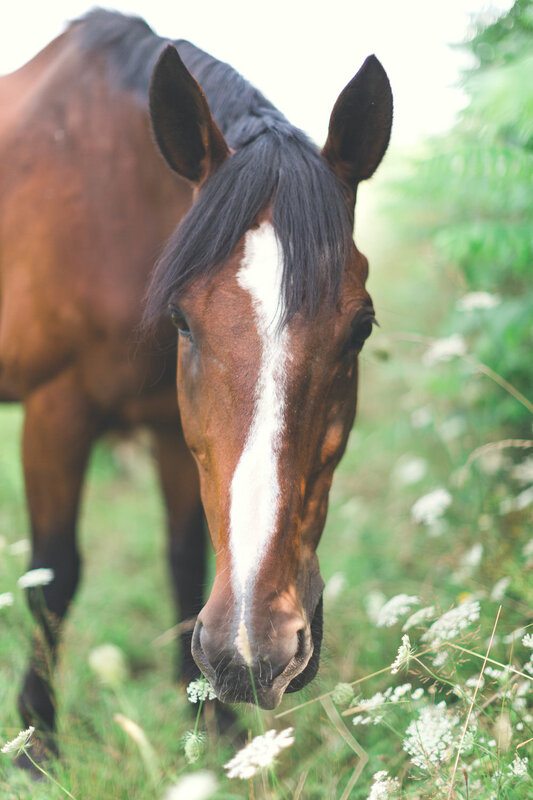 Donations will support our fundraising efforts to create bursaries for an innovative seven week program: Catalyzing Concussion Healing with Horses. Bursaries are valued at $2200 per participant. Want Shelly in your city? Help host an event. Options include one to three day workshops, private ceremonies and Samhara Reiki trainings.